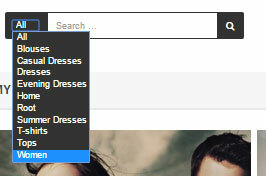 Instant Search suggestion module provides highly customizable instant search suggestion based on the chosen category. In situation where no category was selected by the customer, Instant Search suggestion module, searches through all the categories available in the shop and display the results instantly according to the configuration in the back office. 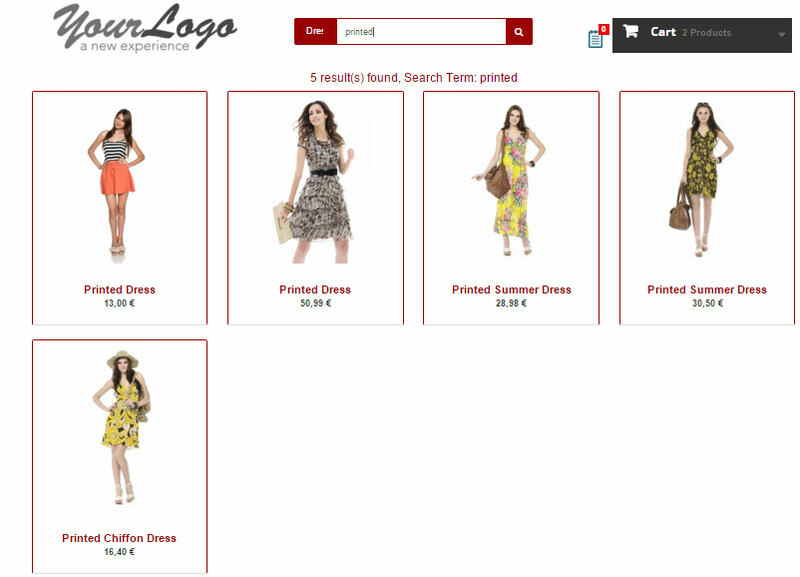 Searches all categories at once Or individual category depending on the customer’s request/ search selection. Possible searchable fields to search from product name, short description, description, reference, manufacturer, supplier, etc. Shop administrator can exclude of the these fields from search. You can customize the number or result returned, and the content of the result. Choose to display or hide a particular field from the result. You can include add to cart in instant search result display, for faster checkout. You can choose from lots of styles, depending on your current website current look/theme. It compatible with prestashop cloud. It is validated by prestashop module validator.